The market leader has added a leading swimming pool company to its brands. Chino Hills, California (June 28, 2017) - Jacuzzi Brands LLC announced today the completion of the acquisition of Hydropool Hot Tubs and Swim Spas (Hydropool). Hydropool is one of the world's leading spa and swimming pools. The terms were not disclosed. "We are extremely pleased with the arrival of Hydropool in our group," said Bob Rowan, CEO of the Jacuzzi Group. "The company is complementary to our core business and is led by an exceptional team, which will remain in place as the company to operate autonomously ". Created in 1970, Hydropool is considered one of the leading manufacturers of spas and spas swimming in the world. Its head office and manufacturing facility are based in Mississauga, Ontario. David Jackson, who joined Hydropool 22 years ago, will remain its president. "We are pleased to join the Jacuzzi family," said David Jackson, President, Hydropool Hot Tubs and Swim Spas. 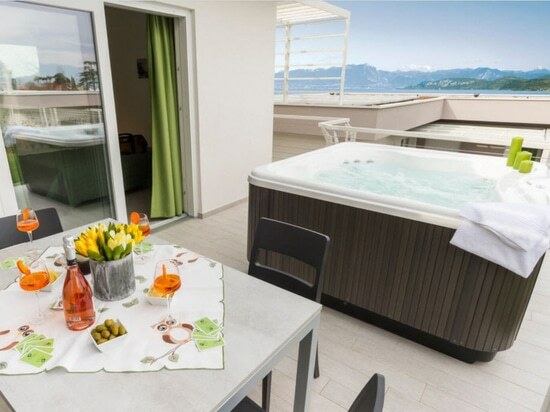 "By combining our strengths with Jacuzzi, we can evolve faster and strengthen our growth. 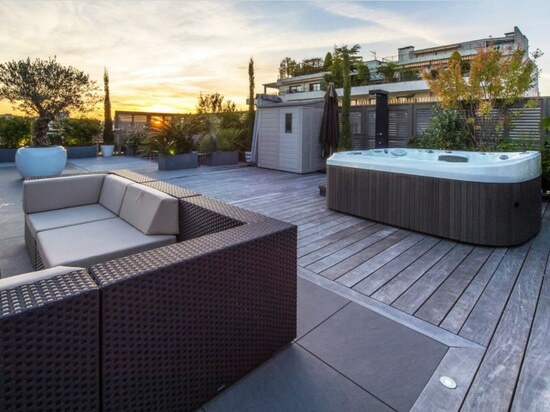 Jacuzzi and Hydropool have a lot in particular a passion for the manufacture of products that consumers adore and a strong commitment to our distribution network. Our dedicated employees and thank our customers who will continue to be essential to our success ". "This transaction offers excellent growth opportunities through combined Jacuzzi and Hydropool, "said Bob Rowan. "Moreover, none of this would be possible without the continued support of our employees, customers and suppliers, who continue to believe in the strength of our brands and our enormous potential for growth. " Jacuzzi has been advised by Sphaeris Capital Management LLC, a specialist in mergers and Acquisitions, additional acquisition programs and investments internationally. 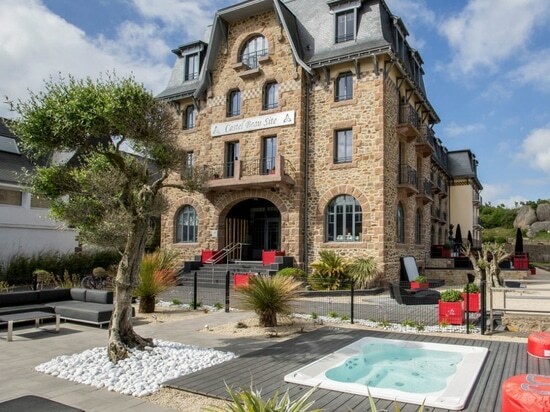 Information about Jacuzzi, visit www.jacuzzi.fr. Hydropool originally started out as a professional pool company in 1970, and in 1978 this company became one of the first spas retailers in North America. Hydropool has become the second largest swimming pool manufacturer worldwide. Our products are now sold by retailers in more than 50 countries Brands Hydropool and La-Z-Boy Hot Tub. For more information, visit https://www.hydropoolhottubs.com. 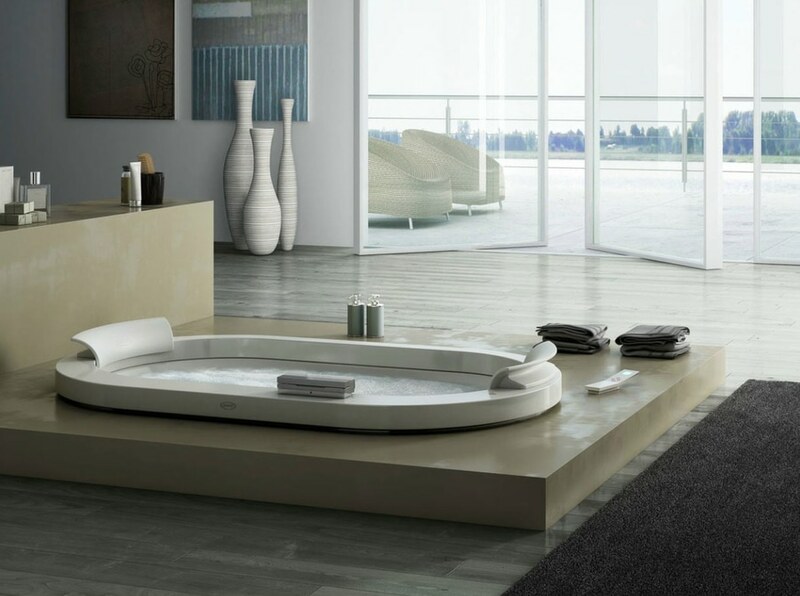 JACUZZI® is the inventor of the first spa bath (1968) and the first spa. 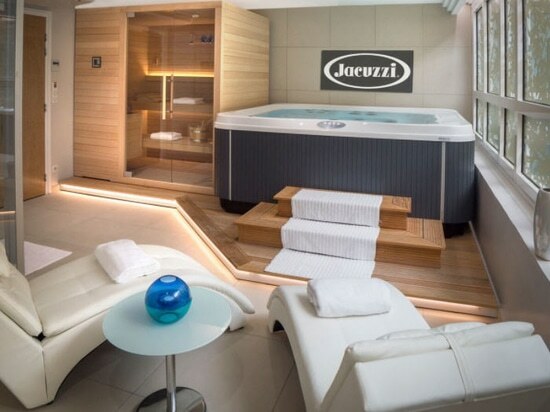 JACUZZI® FRANCE is part of Jacuzzi® Brands Corporation, a global group with thousands of employees all working towards the same goal: excellence in well-being.